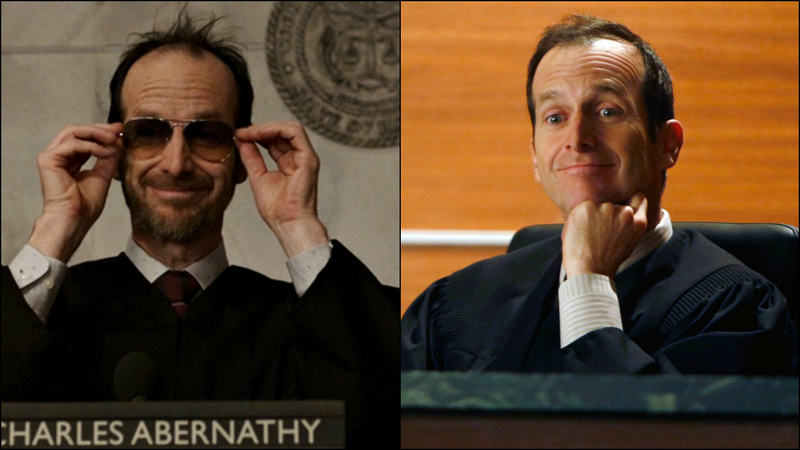 Notorious for his deep sympathy toward humanitarian causes and his left-leaning political views, Judge Charles Abernathy proved to be a fan-favorite from his very first appearance on The Good Wife. In The Good Fight, a bespeckled Judge Abernathy tries to keep the peace in the courtroom as Lucca and Andrea go head-to-head over a case which alleges a footwear employ stole $70,000 worth of shoes. To see Abernathy at his finest, be sure to watch The Good Wife's "Shoot," which has a tear-jerking twist ending. Stream "Shoot" now on CBS All Access.